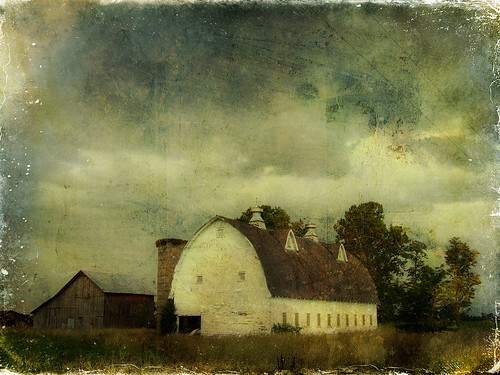 Rustic Barn, originally uploaded by SkeletalMess. You inspire me to try harder!! :) Just beautiful. You never fail to impress. Just gorgeous. Wow! I'm going to have to re-think all of my photos now. This evokes something so striking so visually palpable so breathtaking...thank you for for for this beautiful inspiration. Love the processing here! Thanks for sharing your talents and textures! You've such a gift shared freely. Many thanks. this is fantastic. i just love everything about it! Stunning! I want to go there now and I almost can with your art! Thank you. Wonderfully rich and rustic. I love it. Totally new to this. Is there a tutorial? Thanks.